enough milk or half and half to make it spreading consistency. Roll each piece out into a 9 x 12 rectangle. 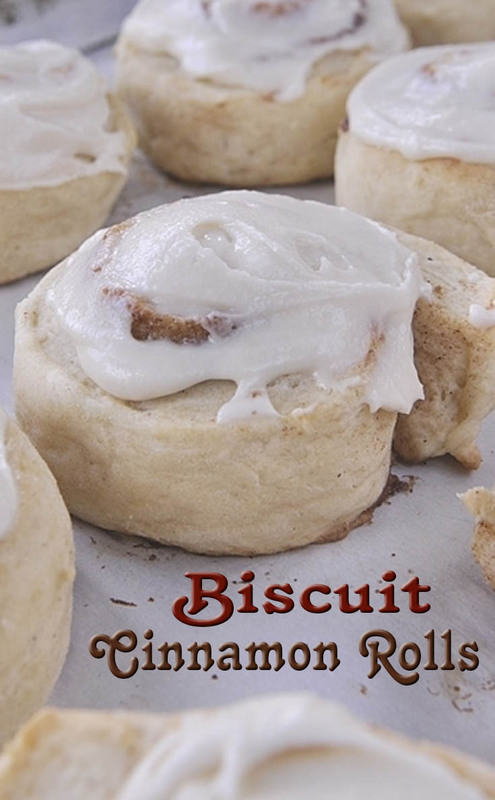 Mix together ingredients and lather on top of warm cinnamon rolls.